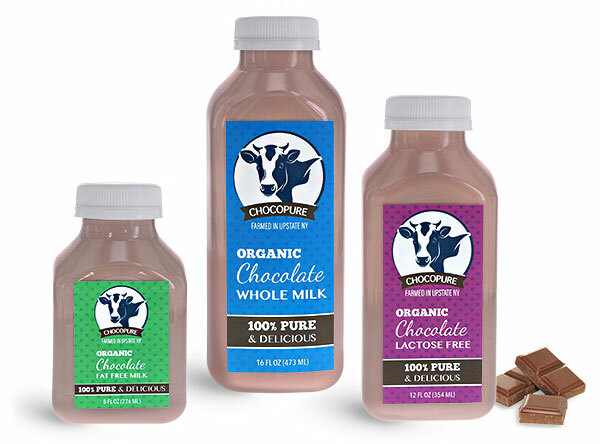 Plastic chocolate milk bottles are available in three convenient, square shaped sizes. 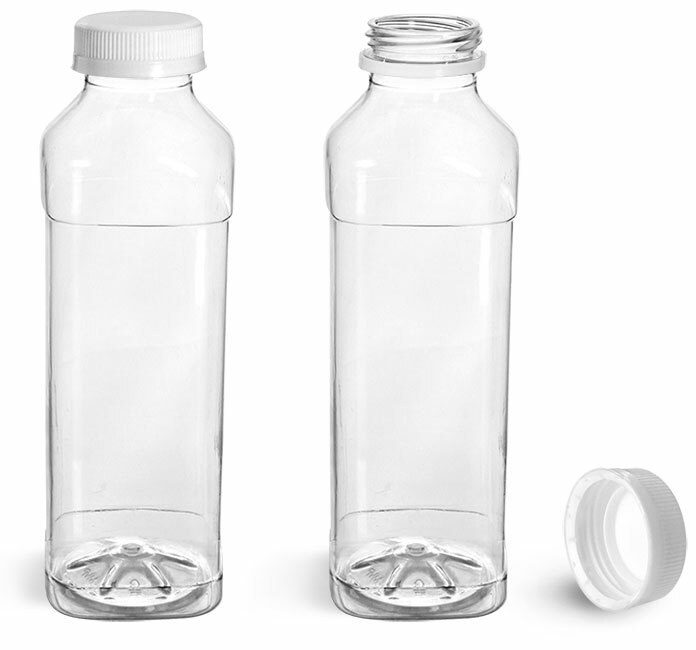 PET plastic is durable, making these dairy bottles a safe option for school lunches or on-the-go use . 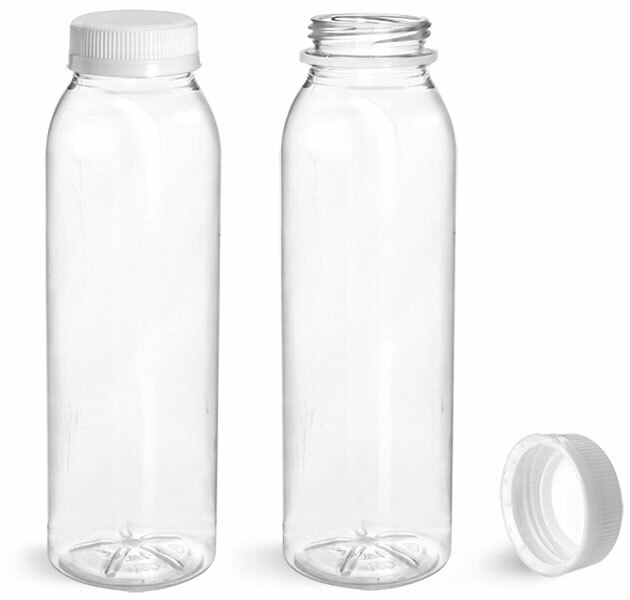 PET also offers high clarity, properly showcasing your dairy drinks on store shelves, while the white tamper evident caps provide a secure seal to prevent spilling. 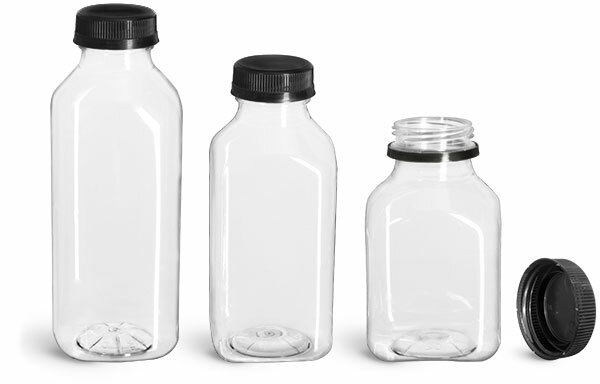 Choose these chocolate milk bottles to safely and properly house your dairy drinks today!